I first met Abigail on Facebook through a mutual friend. She seemed really sweet and I immediately knew we would work well together. We scheduled her session for the first weekend in April, the night before Easter. The weather was very cooperative, which is always a perk when you’re doing a photo session on location. When Abigail arrived, she introduced me to her fiancé, Daniel. He is just as kind and funny as she is! They were both up for anything! We had them sitting and laying in the grass, standing by the water (since there were signs everywhere forbidding us from going in!). We spent most of the session cracking jokes and laughing. What beautiful couple photos! They look like they had alot of fun too! Beautiful!! Love the couple photos, they look like they had fun! 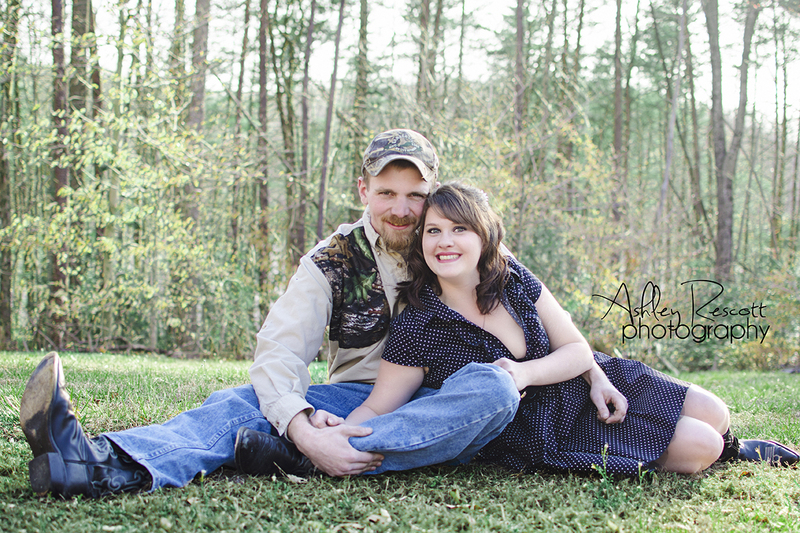 great engagement photos, she is so pretty! But I’m a fellow Abigail so I have to say we’re usually good people 🙂 Fun shoot they did! Love these, the couple looks like so much fun! What a fun session, love these pictures! 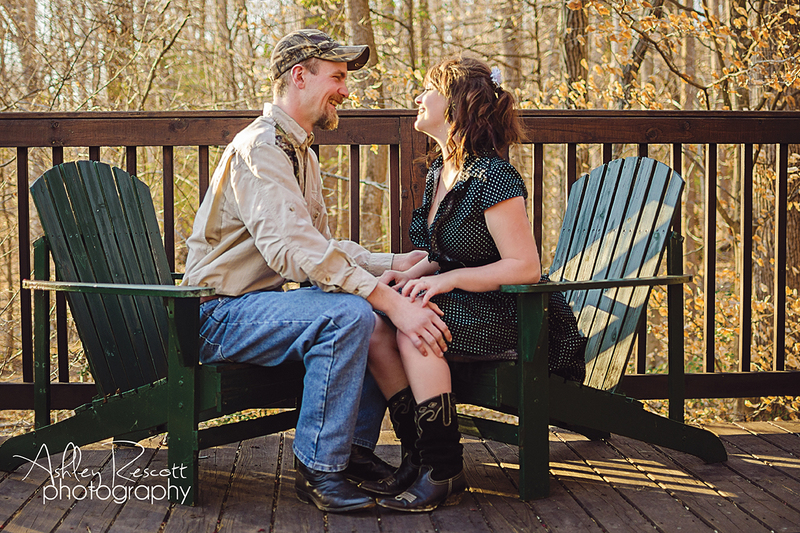 Such a cute couple – and fun engagement session! 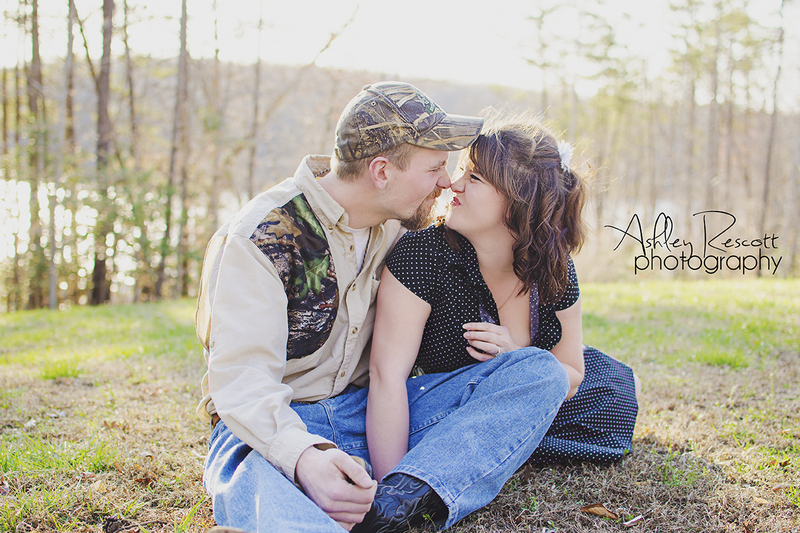 What a cute engagement session! I love the fishing pole picture. Beautiful engagement session! Looks like they had a great time with you! Love how fun and fresh this session is! Such a cute themed engagement shoot! That Fredericksburg location looks perfect for them! Can’t wait to see the wedding photos! What a cute engagement session. I think a perfect example of the kind of things Abigail and Daniel are into. 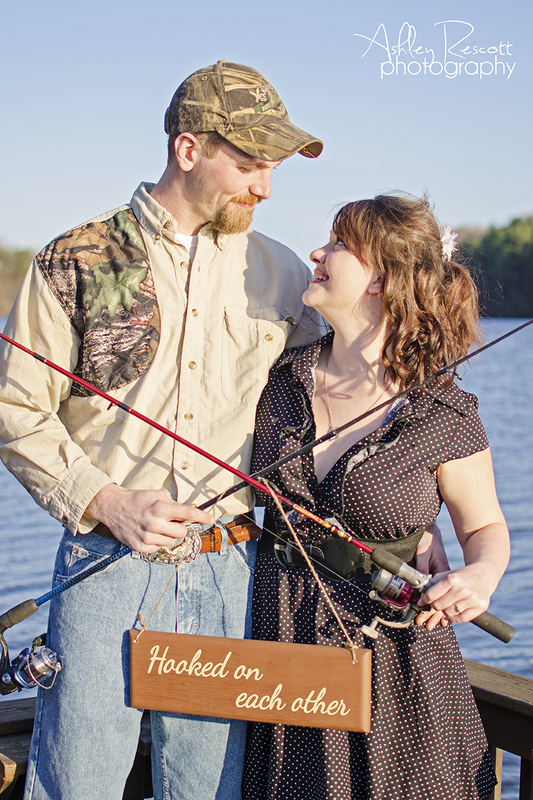 I love when couples really take the time to make their engagement session about them and their interests! What fun engagement photos! You really captured Abigail and Daniel’s personalities. 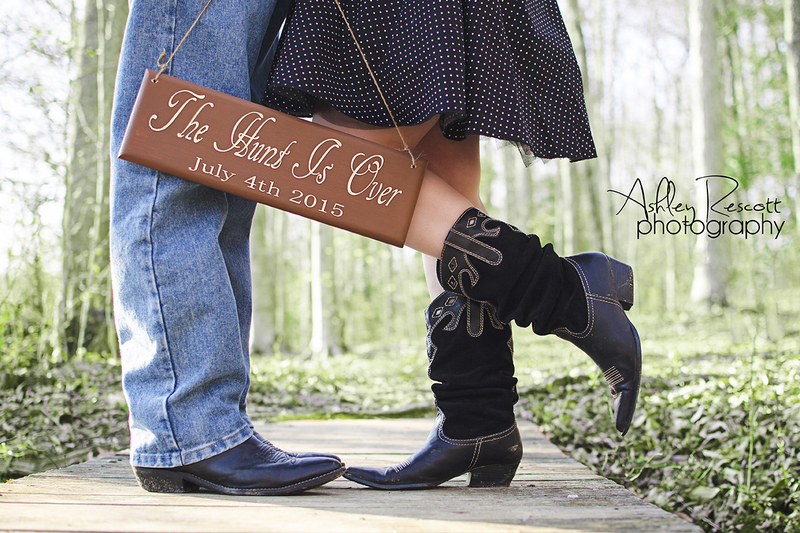 How cool that they are getting married on the 4th of July – you know that’s going to be a fun wedding!